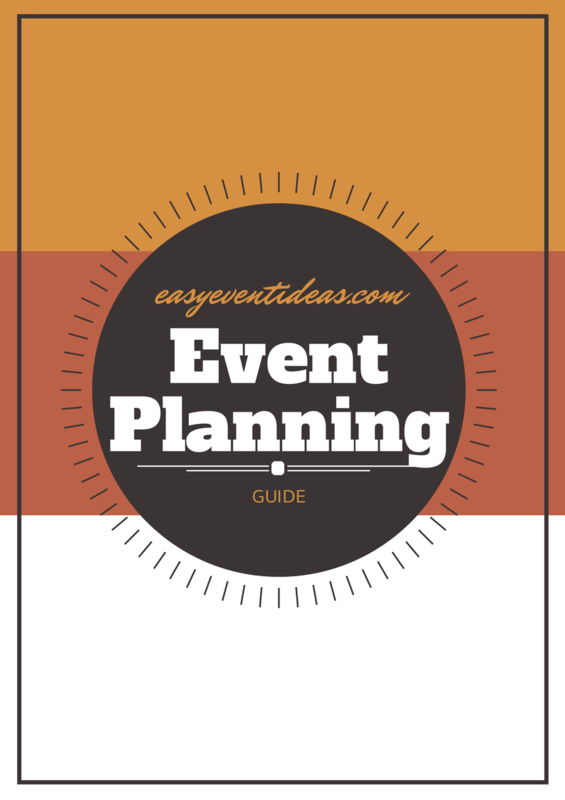 So you want to plan your own event and need some help but don’t want to hire an event planner. Or just need a helpful tool for you to plan your next floor event (RA’s what’s up). Then here is a great tool for you! Now some items in this guide wont apply to everyone’s events, there are items on here you might not need to worry about. If that’s you just cross them off you don’t need to worry about doing them. 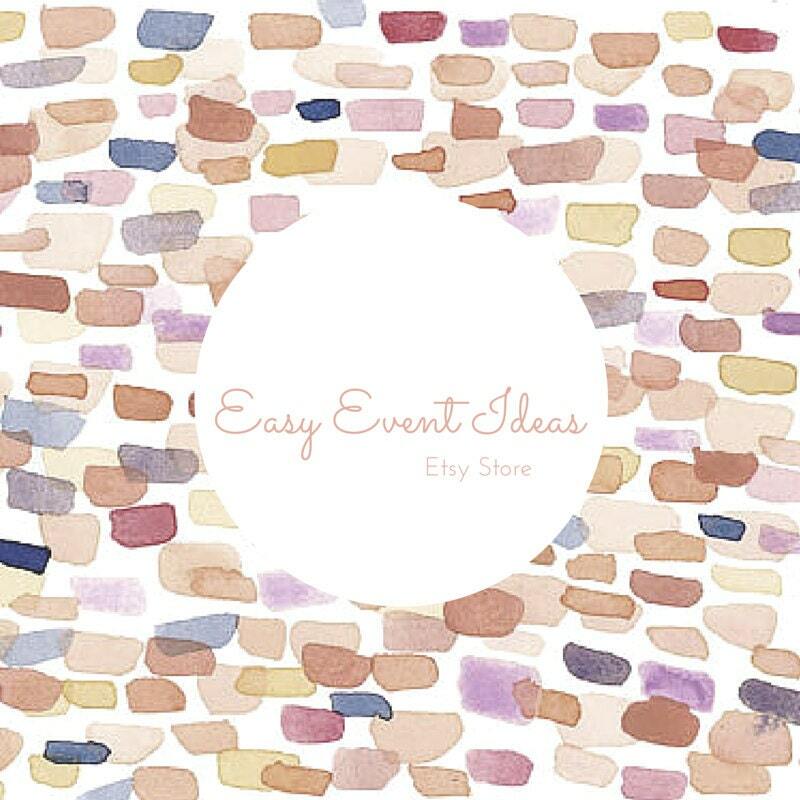 If you’d like a customized event plan for your next event I do offer that service for a fee and am happy to help just email me at easyeventideas@gmail.com. This blog occasionally contains contextual affiliate links, which might result in commission-based income used to support the running of this blog. The content of my posts are all items and experiences I genuinely enjoy or support. 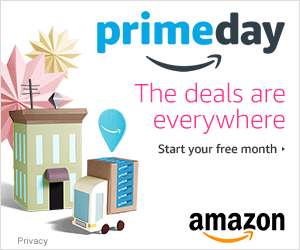 If an item was received on a promotional basis, it will be noted as such.